You could become qualified for less time and money? The first real difference is the total cost of the course; university tuition fees average at £9,000 per year so a three year course will set you back £27,000, whilst a 6 week course will only cost around£3,300. This is a massive difference between the two, but many still are unsure on what decision to make. The Student Living Index 2016 survey by NatWest discovered that 52% of students find managing their money stressful, with an extra expense of university being the excess payment of books and materials estimating at around £1,070. However this is included in all courses with The Training Room meaning that the worry of purchasing the correct and relevant books is taken away. What about accommodation and living costs? 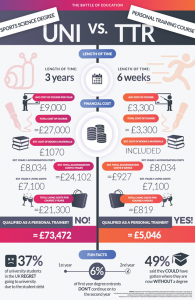 If you complete a course with The Training Room, living costs are naturally cheaper due to the vast difference in course duration compared to uni. Accommodation prices vary depending on location, but an estimated 3 year cost for a university student is thought to be around £21,300, whereas 6 weeks accommodation is estimated at £927. 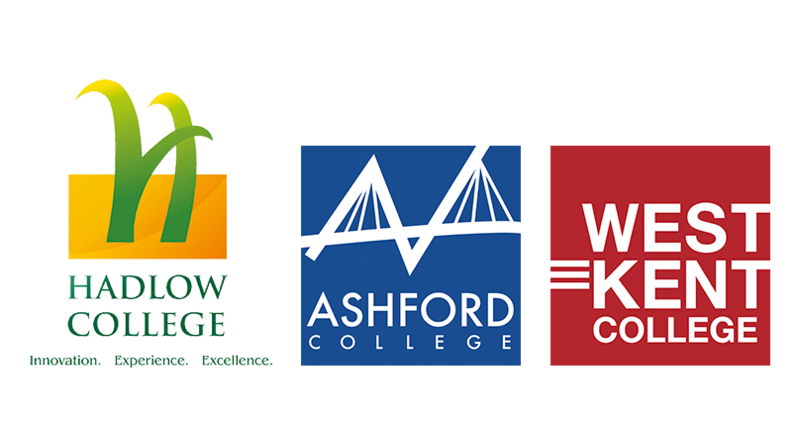 What is more, The Training Room has academies in a variety of locations with great transport links, so you might not even have to worry about extra accommodation costs! Find an Academy near you here. But do I still need to go to uni? No! Going to university is a personal choice, but there are other options available if you are unsure. If the expense is putting you off, then keep in mind that 37% of university students in the UK regret going to university due to the student debt. As well as this, four in ten students do not believe their course is good value for money according to BBC Radio 5 live. And of course, the main deal breaker: at the end of uni you will not be guaranteed to be qualified, but with The Training Room you can be in as little as 6 weeks! 49% of students said they could have gotten where they are now without a degree, and the alternative options provided by The Training Room means that a degree might not be essential to your career plan.